Review the basics of probiotics and how they work in the digestive tract. Understand how probiotics are beneficial for immune health. Explore the scientific evidence that links probiotics to improved athletic performance. Identify probiotic rich foods and review the implementation of probiotics in an athlete’s diet through food and supplementation. The use of probiotics is becoming more prominent in the world of sports nutrition. The high stress load and intensity of workouts and competitions can compromise the immune system, which is predominantly found in the gut. Travel, a heavy class load and lack of sleep can jeopardize the body’s ability to maintain high immunity. 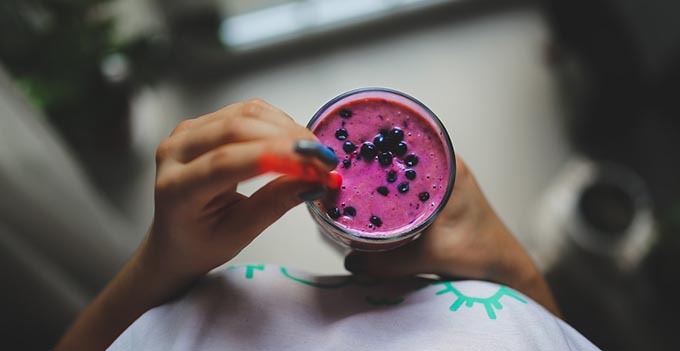 Helping athletes improve their immune system with probiotic-rich foods and supplements can potentially add a new weapon to the arsenal of sports nutrition.